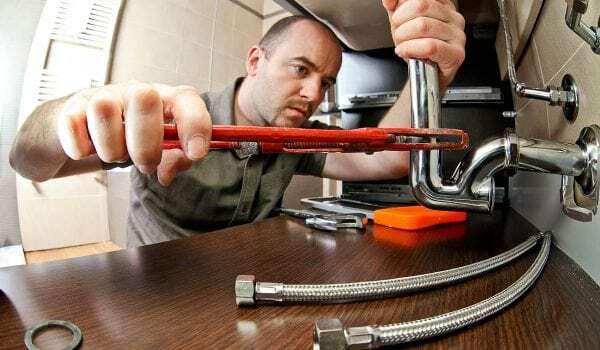 John Phillips Plumbing are a large team including nine fully-qualified plumbers, based in Maitland NSW. 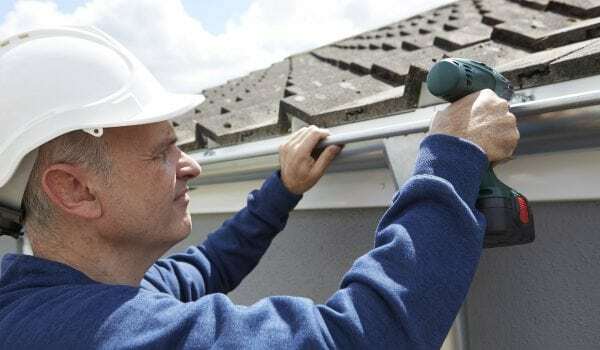 We service the whole of the Hunter Valley, including Gosford, Dungog, Singleton, Port Stephens and Newcastle. 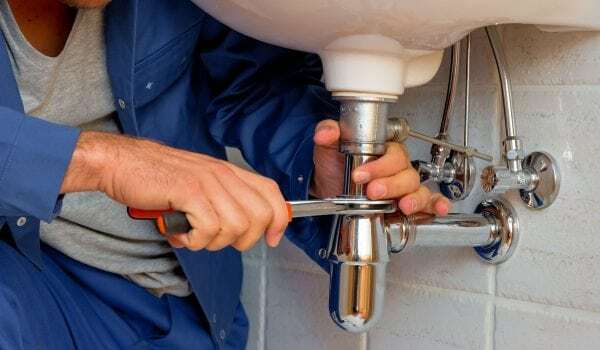 With over 100 years of collective experience, you can trust that we have the expertise to see to all of your general plumbing needs. 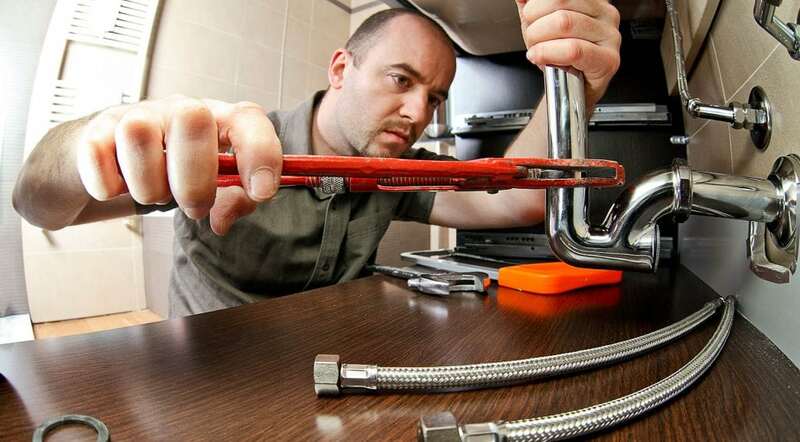 Our professional team are licenced in plumbing, gas fitting and draining. 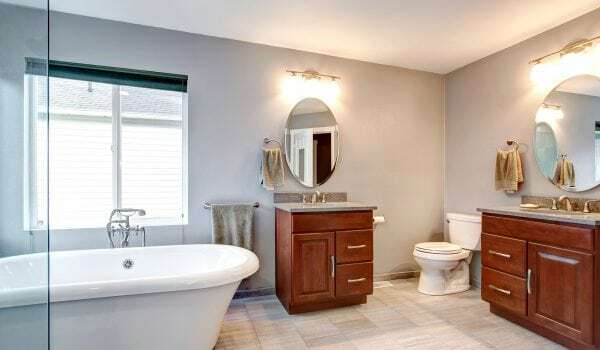 There’s no area of general plumbing maintenance, repair and installation that we can’t do! Call us today for a no-obligations discussion, on (02) 4028 6314. If you’ve got a leaky tap or dripping faucet, in most cases this is a simple repair job that we can complete in a flash! 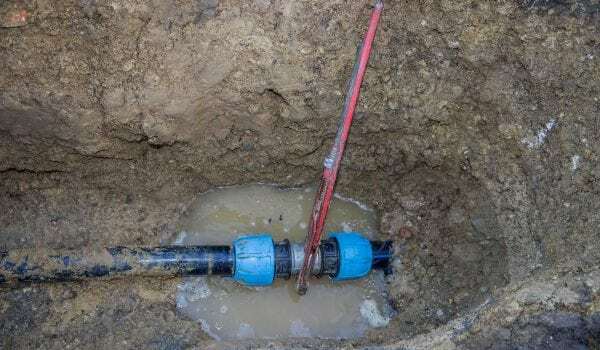 However, if your tapware has worn out or is looking a bit sad or dated, you might consider having a replacement set installed. We can replace any tapware around the home or workplace. If there’s a specific style that you prefer, we can source the tapware for you; or feel free to purchase the tapware yourself, and we’ll install it on site! 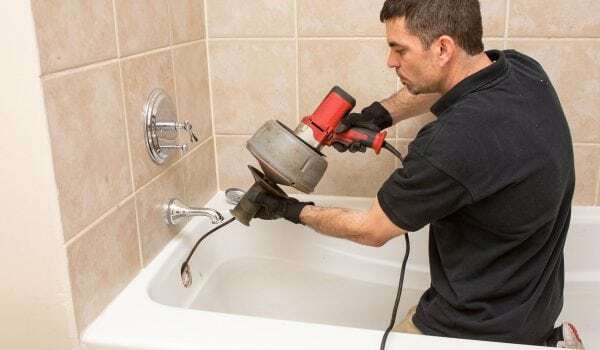 If you’re going from traditional taps to a mixer, installing a new shower hose, or simply upgrading your style – call John Phillips Plumbing today. It’s not the most glamorous aspect of our job – but boy, are we good at it! Whether it’s a first-time occurrence or you’ve got a repeat offender on your hands, if your toilet is backed up, give us a call. 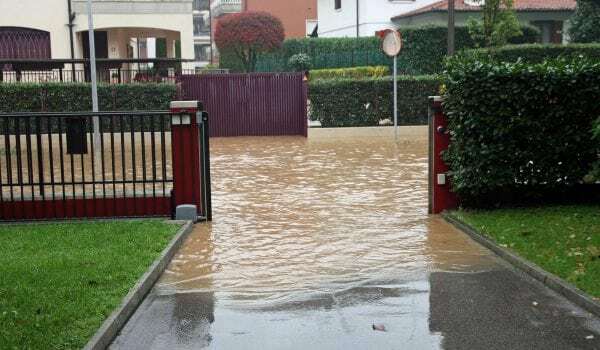 We’ll unblock it, scope and jet the sewer pipes to remove any built-up residue, and have your flush fully functional in no time! 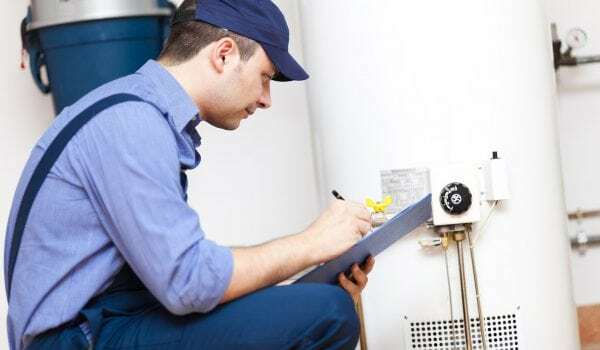 Our licenced professionals can help you with a whole host of plumbing issues. 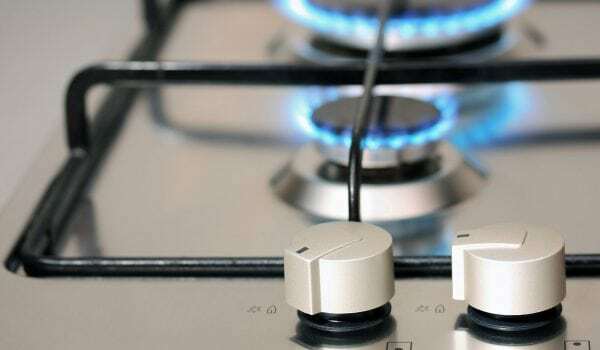 Apart from leaky taps and blocked drains, we also install and repair hot water systems, provide maintenance and repair services for LP gas, and relocate plumbing within your home or business. Take a look at our list of services, or contact us today to discuss your requirements, on (02) 4028 6314. 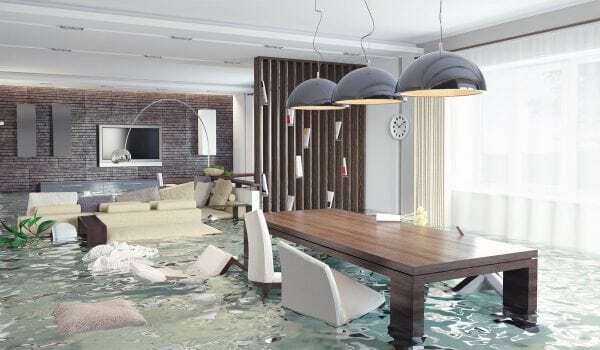 Call John Phillips Plumbing for all your general plumbing maintenance and repairs. (02) 4028 6314.